Water heaters and knowing what to buy did not used to be a problem. If the water stopped coming out hot, there was a good chance that the heater needed replacing. Calling the company that provides gas and electricity would put in an order for new equipment and activate the process. The tank and service cost would simply show up on the next utility bill. With the new kinds of equipment available, there are questions to answer before even looking at buying. Prices range from $20.00 to $10,000. Some require installation experts and others mean a remodeling job is in order. But, it may be as simple as plugging a device into a nearby outlet before putting it down under the counter. Gas or electric is usually the first question to ask. Some neighborhoods do not have natural gas available; however, propane may be an option. Tanks can be placed in many locations close to or inside the home. Some new designs if efficient in terms of energy use have government tax incentives to the taxpayer. The size of the family, home square footage, and appliance use all add up to the demand. Larger tanks may be needed for higher usage. Gas tanks heat immediately; however, may cool off sooner, whereas electric may take longer to heat but stay hot for a longer period of time. New varieties that are considered tank-less may have more energy efficiency since there is no standing water. It is heated as used. Water is heated only as the faucet is turned on where and when it is needed. For residential property and commercial uses there are systems with tanks in many different sizes. The companies making them each have a different design and points that are considered unique. The heating of water that is standing in the tank is the principle upon which they all are built. The temperature is selected by the user, and as the water is emptied, additional water is added for heating. A variety of new tanks have been developed, including those that are solar heated or have geothermal mechanisms. Heat from the environment is drawn into a compressor on the geothermal unit and passed to condenser coils that are wrapped inside the tank. Air released into the home is cool, allowing for less need for air conditioning in the summer, but more need for heat in the winter. Water heaters and knowing what to buy requires study and knowledge of current possibilities, as the options have changed. The utility company of the past may not have the model desired, perhaps it is available at the neighborhood hardware dealership and professional installation is not necessary. Check it out before making a decision. 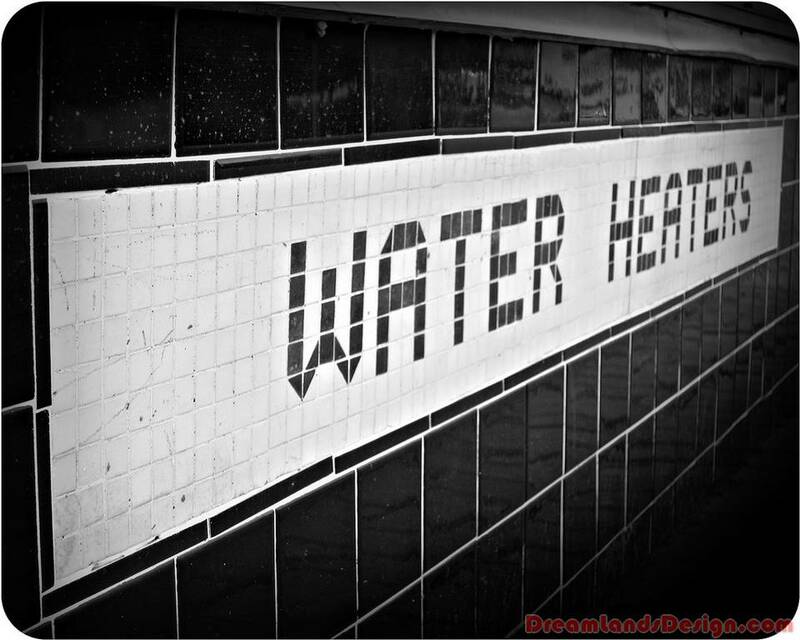 Whatever you decide, that hot water feels good.